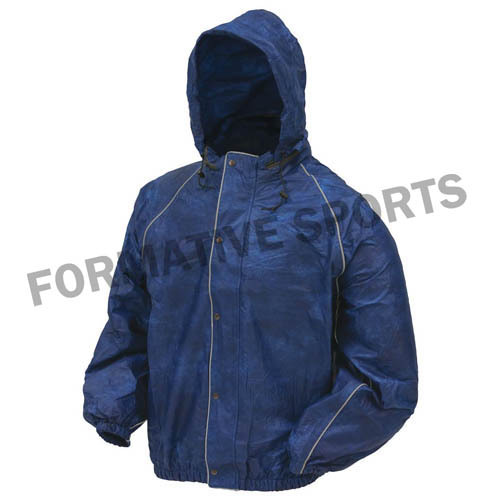 Looking for leather Rain Jackets in your budget? 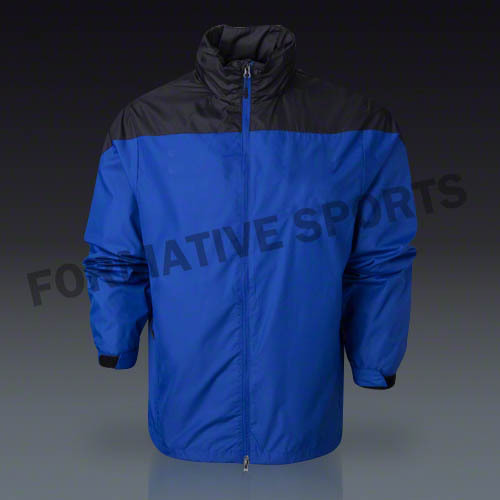 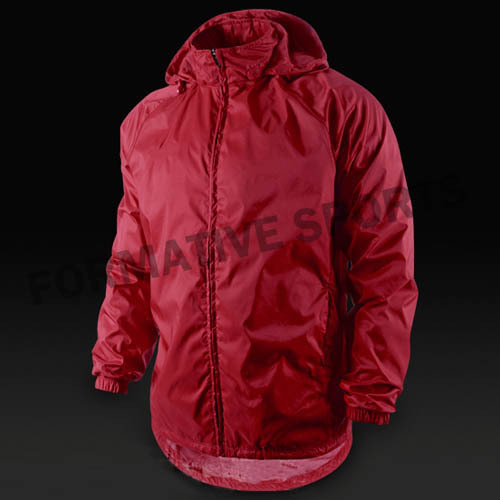 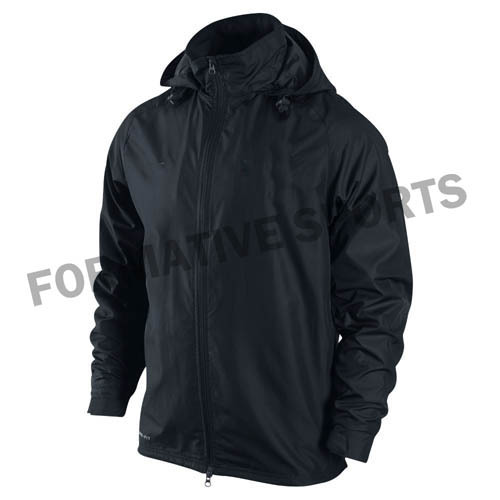 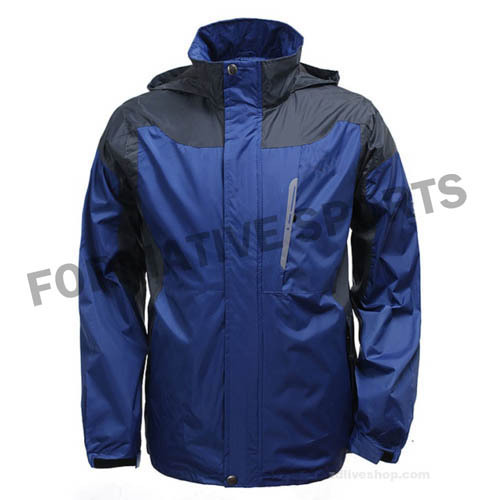 Formative Sports brings unmatched array of Rain Jackets that are available with us in various colours, designs and sizes. 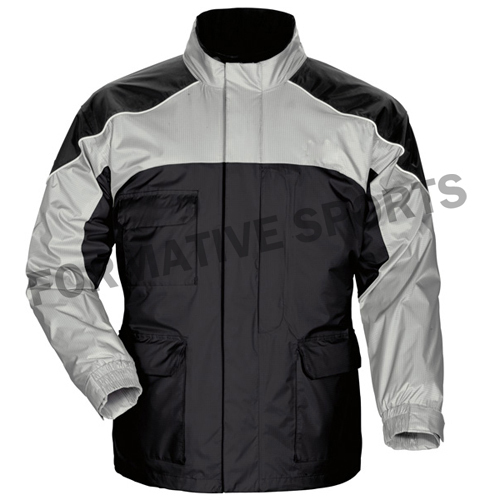 These are especially designed using high quality leather and as per the international standards.